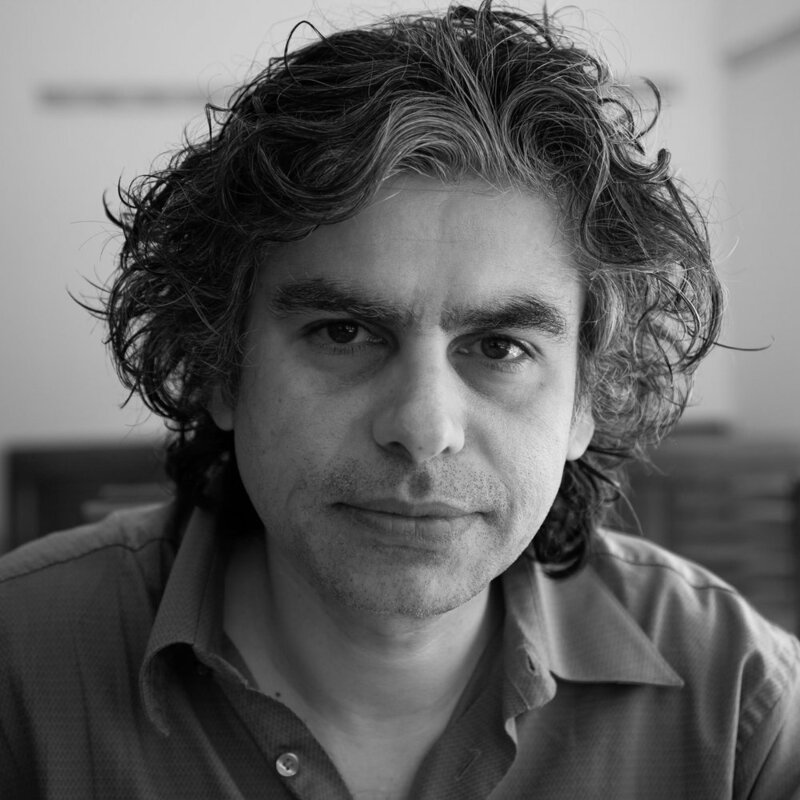 Dr. Elias is Walter H. Annenberg Professor in the Humanities and Professor of Religious Studies and South Asia Studies at the University of Pennsylvania, where he is also a member of the graduate faculty in Near Eastern Studies and Ancient History. He has written and lectured widely on various aspects of Islamic art, literature, history and culture; his publications include a book on the culture of truck decoration in Pakistan (On Wings of Diesel: Identity, Imagination and Truck Decoration in Pakistan, 2011) and a major work on the perception of religious art in the Islamic world (Aisha's Cushion: Religious Art, Perception and Practice in Islam, 2012). He is also a photographer whose work has been featured in solo and group shows in galleries across the U.S.